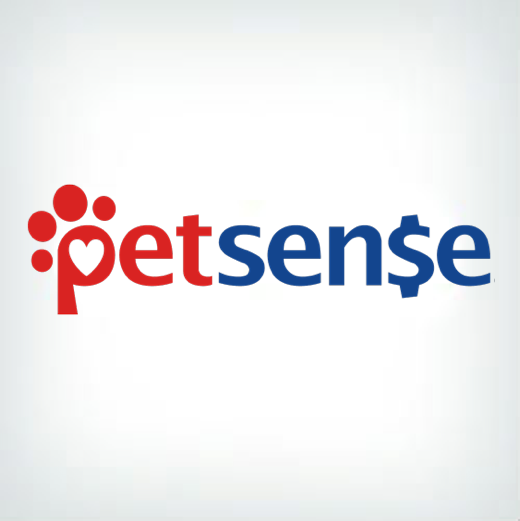 PetSense offers a wide selection of competitively priced natural pet foods and supplies. Pet owners can also expect to find grooming services and weekly vaccination clinics at the stores. PetSense strives to provide WOW Customer Service with friendly and passionate employees. PetSense boasts that they create happiness through pet adoptions, promoting responsible pet owners and thorough education and training. I went to the Petsense off Rufe Snow. Sweetest people I’ve ever met! The Manager Christina and one of the employees Amy were very helpful and very professional. This is my first time owning a cat and Amy gave me so many great tips on how to be a great cat mama. She directed me to the best product for my cats tapeworm issue. Amy A.KA. poop professional. I love this place!